Virtual Tour Welcome to East Rogers Edge and this gorgeous and grand 3BR/1.1BA freshly Re-painted and waiting for you to move in. Extra-wide 3-flat building allows for great space throughout the entire unit. Up front, the large LR and sunroom get amazing light and are centered around a gas fireplace with updated tile work and decorative mantels and built-ins. Two large BR's greet you before you reach the main bath which is very large. The formal dining room works well as a great room space to the connected galley kitchen. The half bath and full bath could be remodeled to increase to two full bathrooms, unlocking a bunch of value. The beautiful kitchen features 42" maple cabinets with crown, and a breakfast area at the back. A/C, GFA, one parking space, laundry on-site, storage. Walk to Loyola U, Whole Foods, the lake, Red Line and more. I was searching on Blue Fence and found this listing. 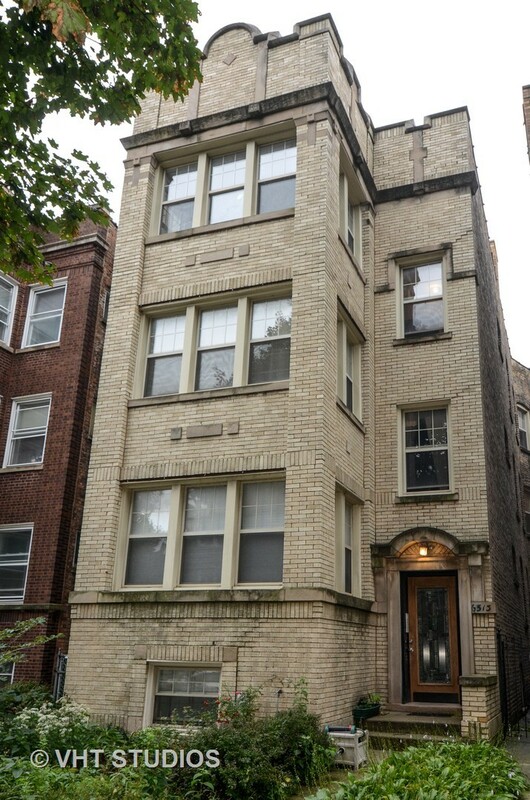 Please send me more information about 6513 North Bosworth Avenue 2, Chicago, Illinois 60626. Thank you.